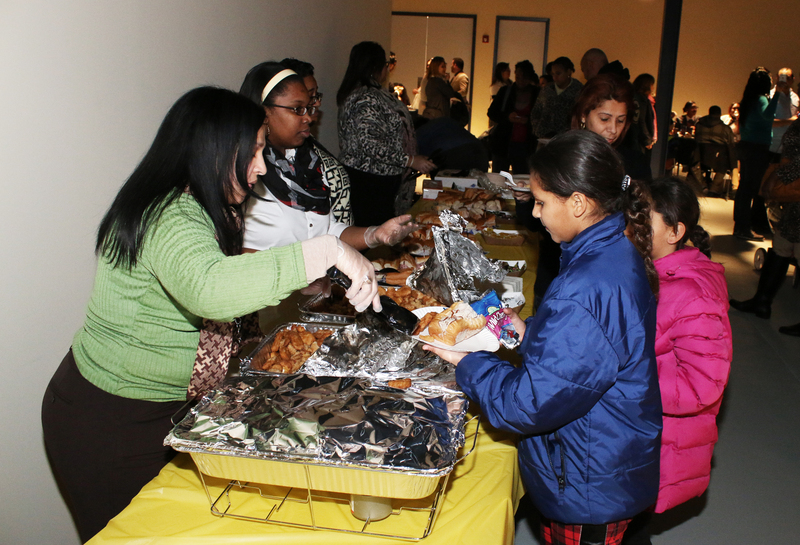 Concilio held their annual Three Kings Day celebration on Jan. 6, in their new office space in Hunting Park. 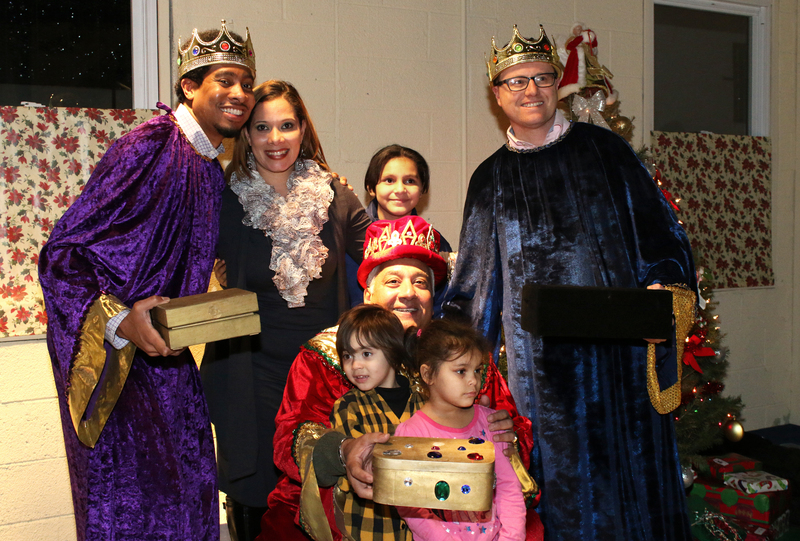 The program kicked off with the telling of the biblical story of the Three Kings. The story was acted out by volunteers dressed up as Mary, Joseph, Baby Jesus and the Three Wise Men. After the story, volunteers and Concilio staff gave out gifts to children of local Latino families who participate in Concilio programs. 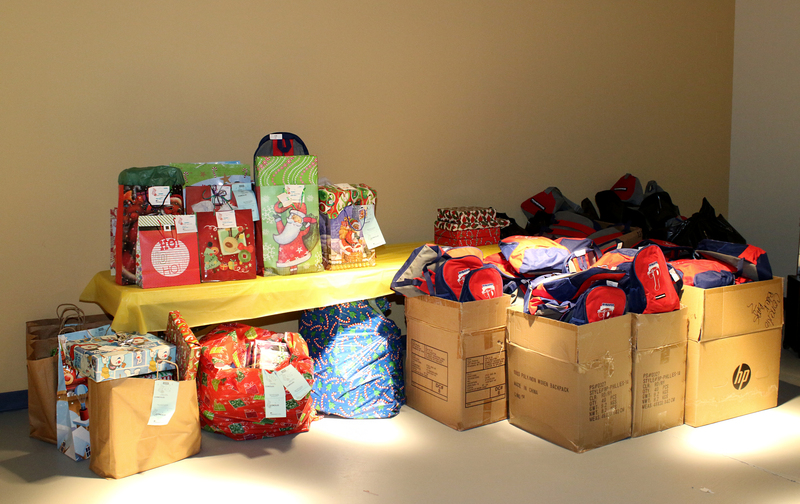 The gifts were provided by some of their partners including the Philadelphia Phillies, Health Partners Plans, PECO and the Community Academy of Philadelphia. 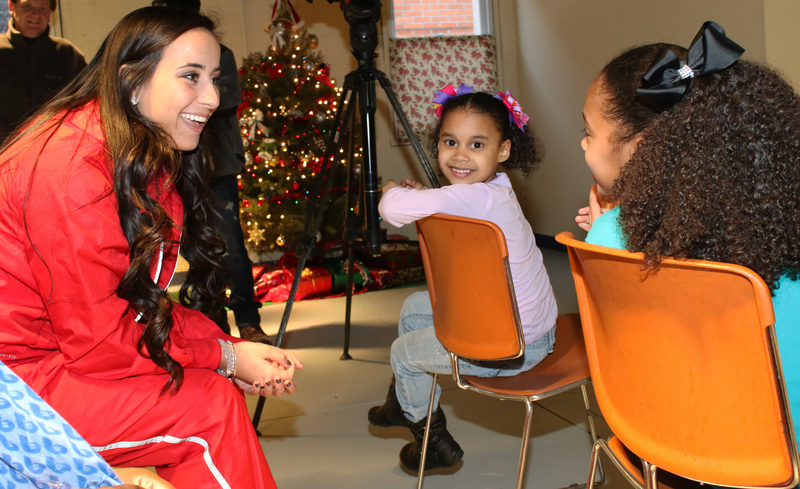 The Phillie Phanatic and the Phillies Ballgirls also made a guest appearances.